I like having variety in my stash, I love colour and I'm generally drawn to bright and bold prints. I adore Japanese fabrics, modern geometric prints and a good mix of low volume. Happily you can find all of these at Pink Castle Fabrics. I have built up a nice stash, in large part due to being in the Stash Stack Club for a year. 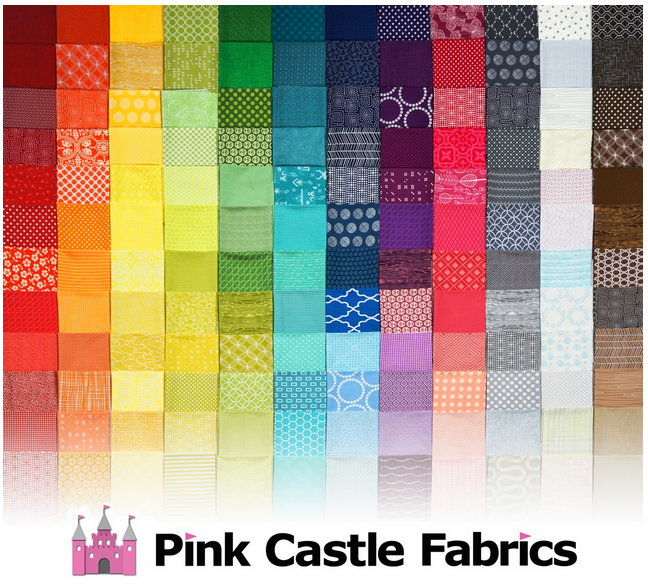 I am thrilled to welcome Pink Castle Fabrics as a sponsor of Charm About You. I have always received wonderful service and fast shipping from Pink Castle Fabrics and fabric I've purchased from them has made its way into many of my projects. 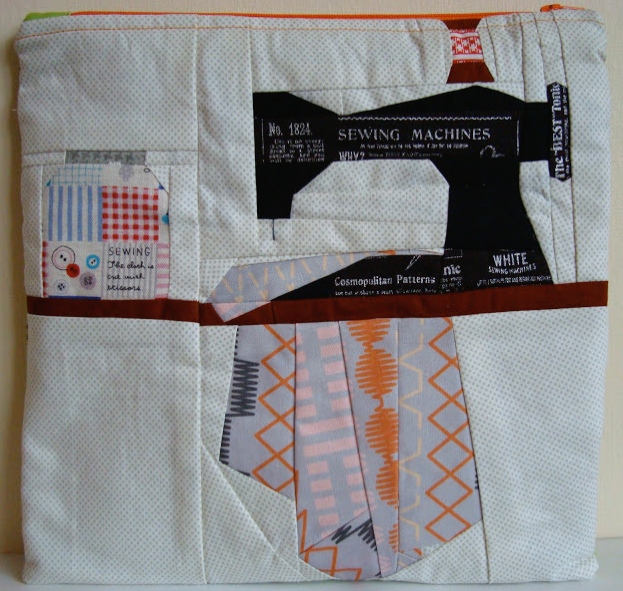 Pink Castle Fabrics now has a few monthly clubs, you can see them all here. It's a great way to get some variety, whether you're looking for prints or solids and it's fun seeing what great bundles they've curated each month. 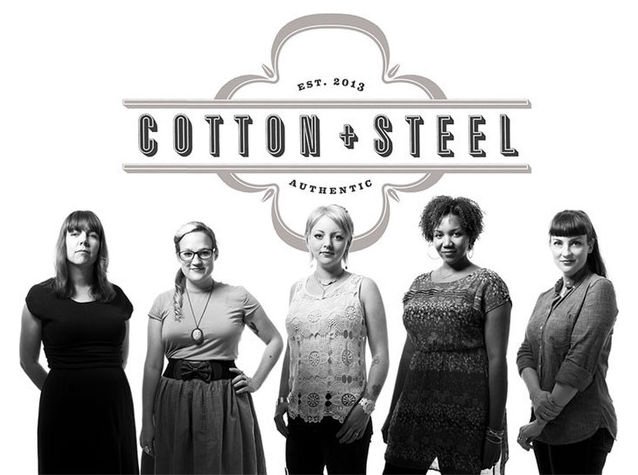 I am especially excited by the Cotton + Steel Club! 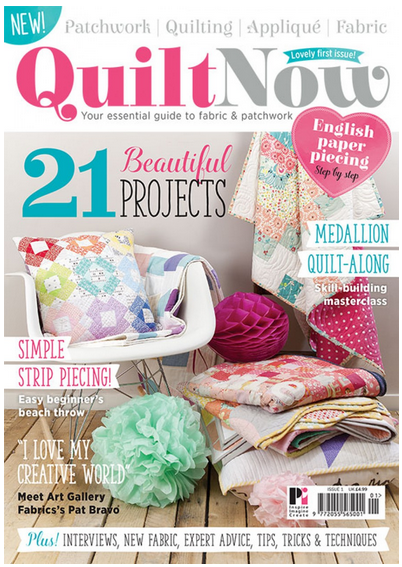 You can also get Quilt Now magazine, I've already got the first issue and it's fabulous. You will want to make so many projects after reading it! They ship worldwide but I definitely recommend those of you in the US and Canada to get a Quilt Now subscription from Pink Castle Fabrics. At Pink Castle Fabrics you can enjoy browsing through gorgeous fabric collections; they have yardage, pre cuts and amazing bundles. They also have a great sale section. I suggest you have a shopping trip at Pink Castle Fabrics because right now for every $50 you spend you will receive a Golden Ticket, every one is a winner and the Grand Prize is 144 fat quarters! See this post for all the details. Shhh, I haven't got any fabric budget right now! Preaching to the converted here. PC - my go to shop!